Explicit Episode 106 | 4 kids walk bank when? This episode was recorded on March 12th, 2017. 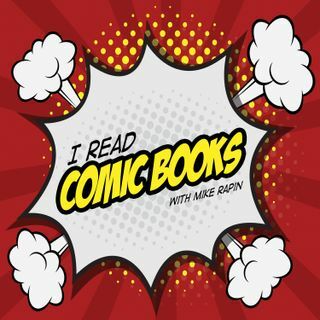 Tia and Nick join Mike this week to talk about the jargon and weird words we use in…Continue readingEpisode 106 | 4 kids walk bank when?